Cody Willoughby | AIM Media Ajay Foster of Tipp City dances with sister Savannah during “Night to Shine” on Friday, Feb. 9 at the Crystal Room in Troy. 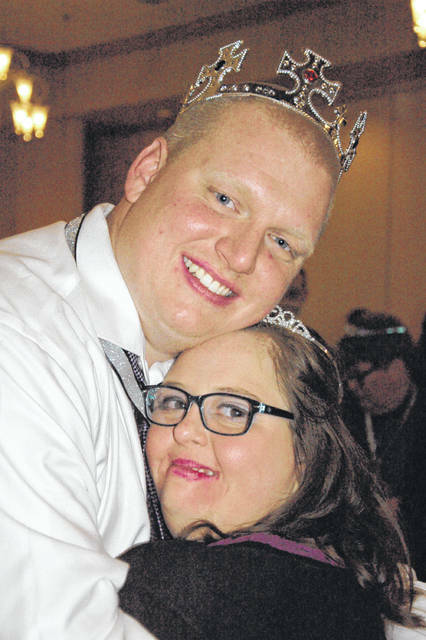 Cody Willoughby | AIM Media Maggie Bondurant of Troy and Tommy Cramer of Tipp City embrace during “Night to Shine” on Friday, Feb. 9 at the Crystal Room in Troy. TROY — Hundreds of residents from across Ohio donned their spiffiest attire and danced the night away during Night to Shine, a special celebration sponsored by the Tim Tebow Foundation.  The event, organized by Troy Christian Church, was held on Friday, Feb. 9 at the Crystal Room in Troy, and ran in conjunction with 540 other churches across 50 states and 16 countries. All people with special needs, ages 14 and older, were eligible to come and join in the fun. Mark Messmore, minister at Troy Christian Church, first served as the leader of Night to Shine in 2017, and was thrilled by the opportunity to reprise the event again this year. “This is the second year we’ve hosted Night to Shine,” Messmore said. “We had a fantastic time the first time around. It was on our site last year, but we just recognized that there were some limitations with how much our facility could handle. We began looking elsewhere, and were able to get connected with the Crystal Room, who partnered with us to be able to do this whole thing. The event, spread throughout multiple rooms of the Crystal Room property, featured a red carpet and photo station in the entry lobby, a dance floor with a disc jockey, a karaoke station, photo booths with costumes and props, and a full three-course meal for all in attendance. As soon as registry for the event opened, an overwhelming amount of support poured in from the community. At the end of the night, Tim Tebow addressed all participants in a streamed video recording, thanking them all for their involvement and reminding them of God’s love for everyone present. For more information, visit www.timtebowfoundation.com. 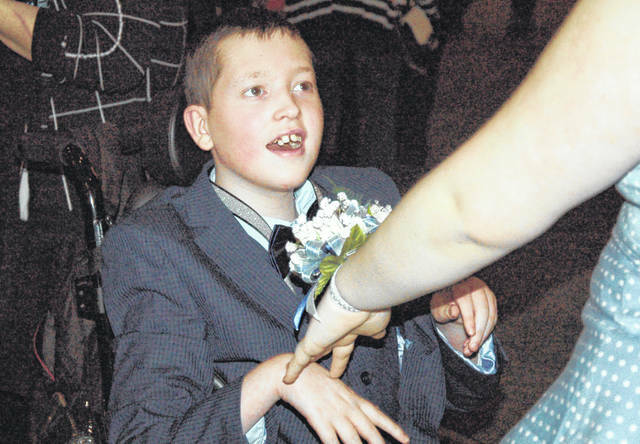 https://www.weeklyrecordherald.com/wp-content/uploads/sites/51/2018/02/web1_NighttoShinePRINT-1-.jpgCody Willoughby | AIM Media Ajay Foster of Tipp City dances with sister Savannah during “Night to Shine” on Friday, Feb. 9 at the Crystal Room in Troy. https://www.weeklyrecordherald.com/wp-content/uploads/sites/51/2018/02/web1_NighttoShinePRINT-5-.jpgCody Willoughby | AIM Media Maggie Bondurant of Troy and Tommy Cramer of Tipp City embrace during “Night to Shine” on Friday, Feb. 9 at the Crystal Room in Troy.